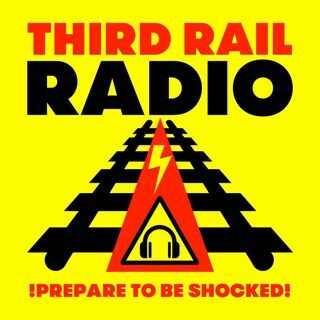 Programme 61 of Third Rail Radio is now available. Subjects discussed this week include: how voluntarism works, gun control in New Zealand, state employed psychopaths and much much more. In this programme Third Rail Radio is happy to welcome back panellist Trevor Murray. Email: bennyjay74@gmx.co.uk. See here for Programme 60: https://hpanwo-radio.blogspot.com/2019/03/third-rail-radio-programme-60.html. See here for ... See More Ben's website: http://hpanwo-voice.blogspot.co.uk/.